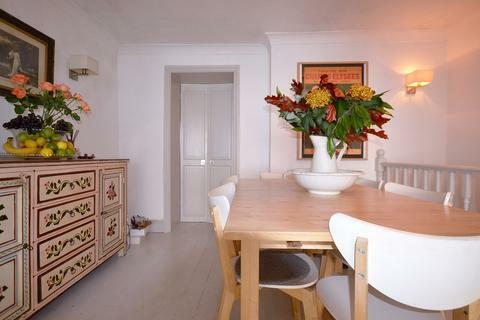 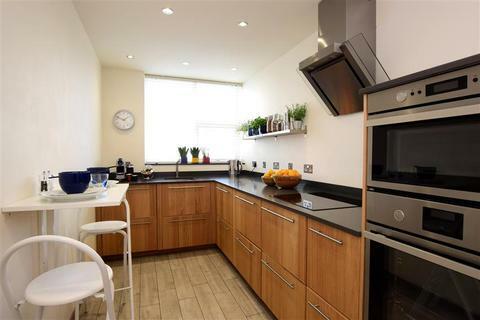 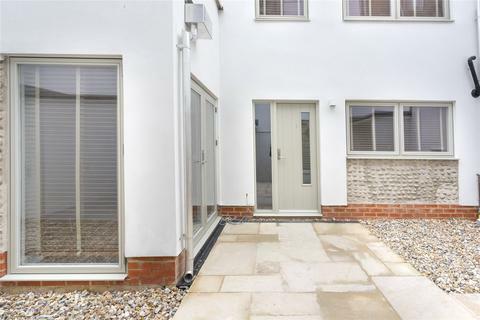 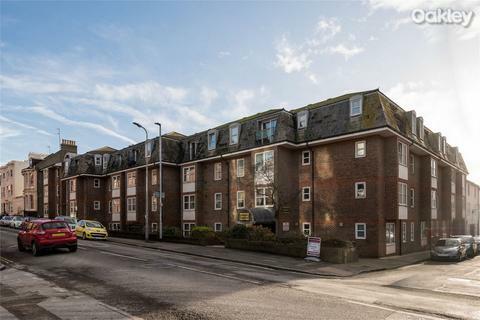 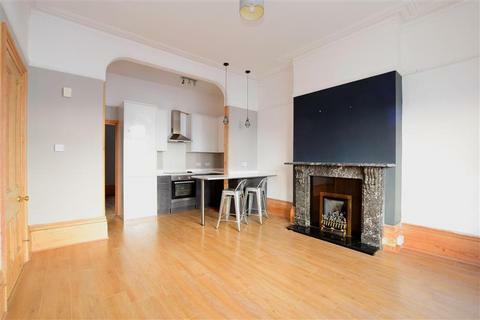 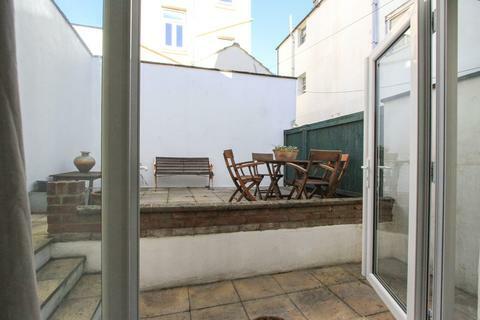 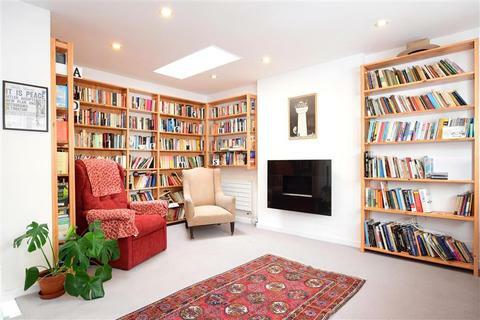 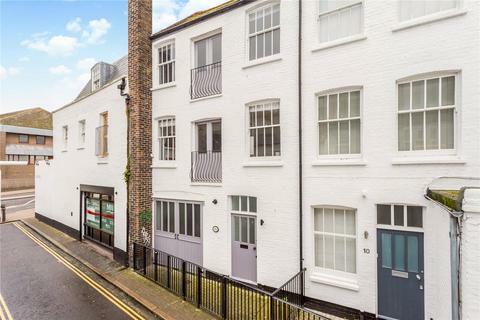 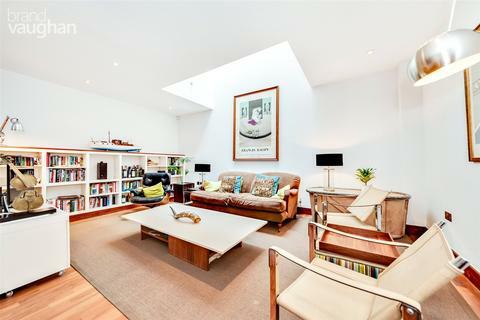 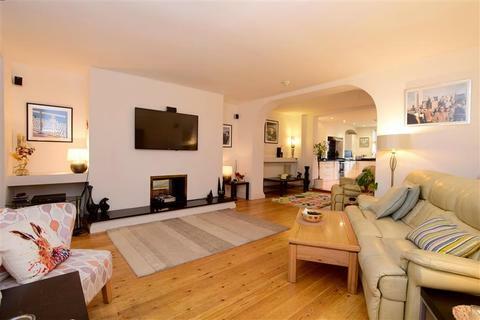 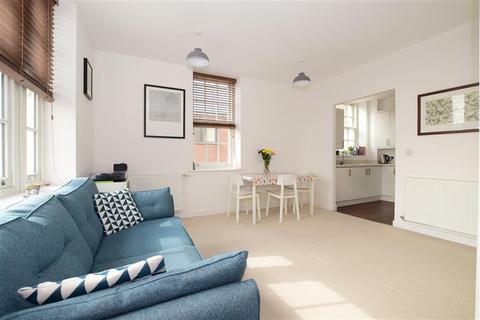 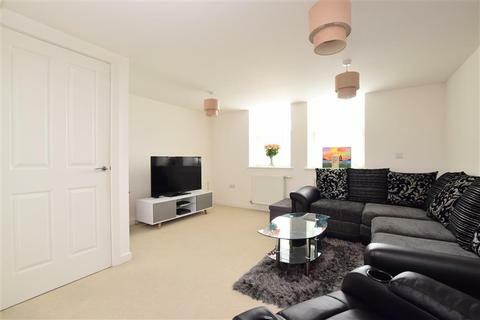 Secure gate mews house located in the heart of Kemp Town Village, moments from the sea. 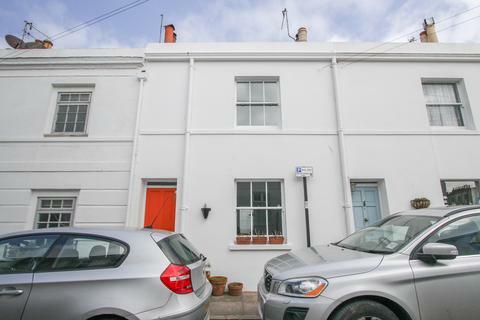 The house has undergone huge restoration to bring it up to the standard it is today. 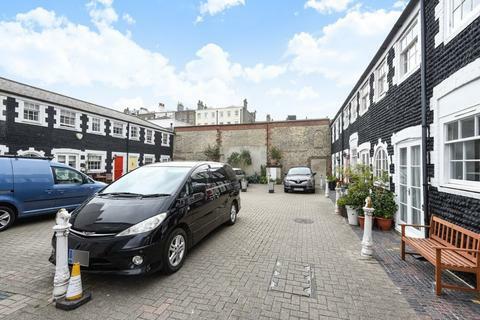 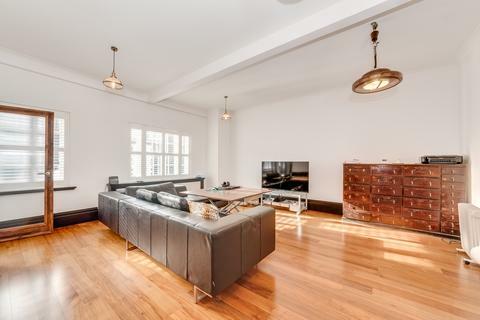 Presented beautifully and ready to move into it also benefits from a parking space.